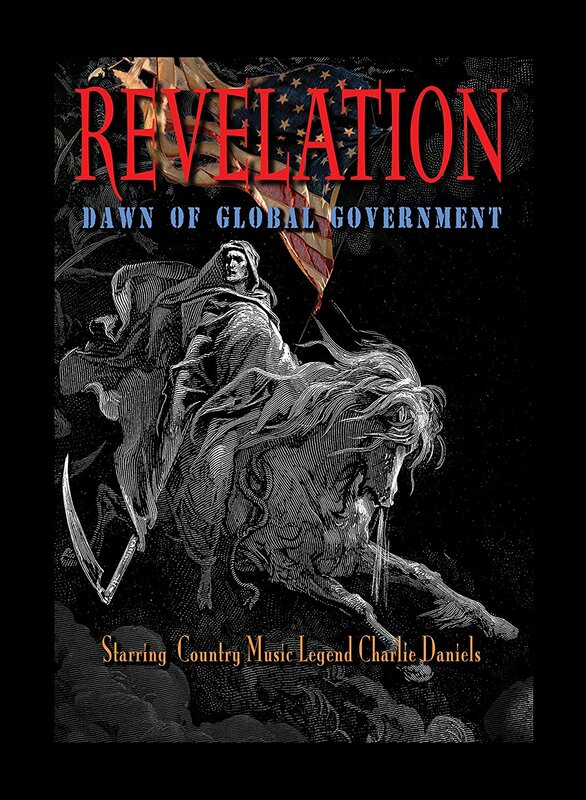 The American Republic and liberty are rapidly being destroyed by the Trojan Horse of Globalism. The film crystallizes the loss of American sovereignty and personal liberty while viewing events with a Biblical perspective. Infused throughout is a call to courage and hope, with an answer to the challenges presented, and contains commentary from some of the biggest names in the patriot movement. 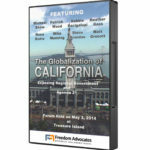 Michael Shaw, President of Freedom Advocates is featured in the section on Agenda 21. 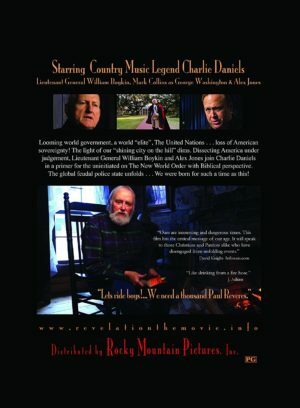 REVELATION: Dawn of Global Government, is a unique film starring country music legend Charlie Daniels, Special Ops General William Boykin and Mark Collins as “George Washington”. 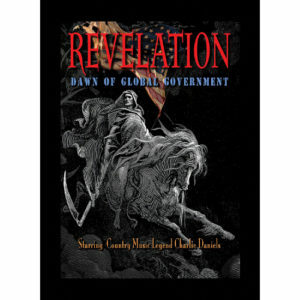 The film crystallizes the loss of American sovereignty and personal liberty while viewing events with a Biblical perspective. 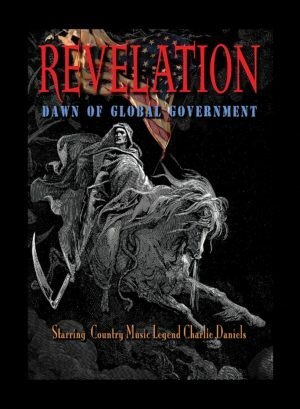 The American Republic and liberty are rapidly being destroyed by the Trojan Horse of Globalism. 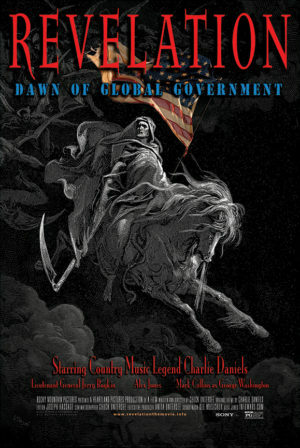 As we have slept, “change has come to America”. 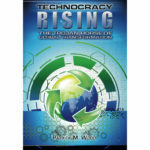 Awakened late, we will find ourselves suffocated in a global prison planet, controlled by a New World Order. The Republic weeps…listen to her cry! Interwoven with nearly 20 expert speakers are historical re-creations such as Washington crossing the Delaware and the Alamo. 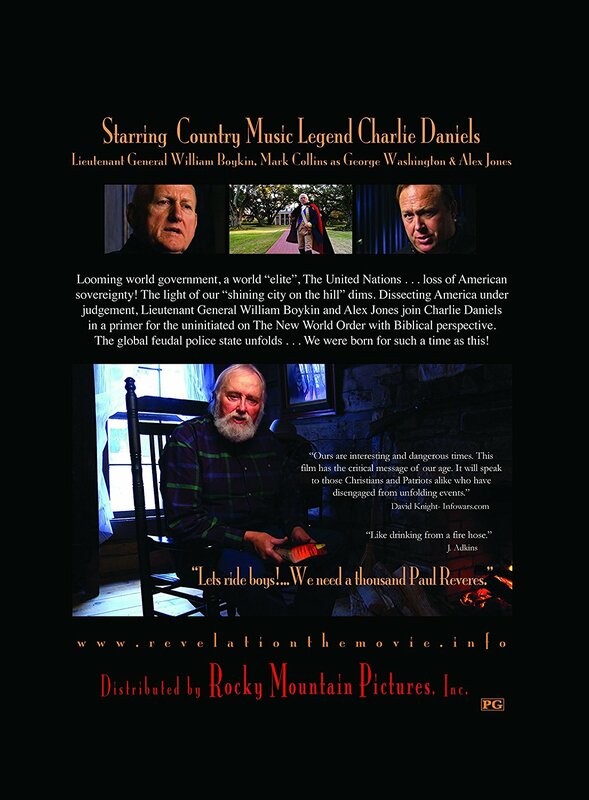 The film includes music by Charlie Daniels. Infused throughout is a call to courage and hope, with an answer to the challenges presented, and contains commentary from some of the biggest names in the patriot movement. 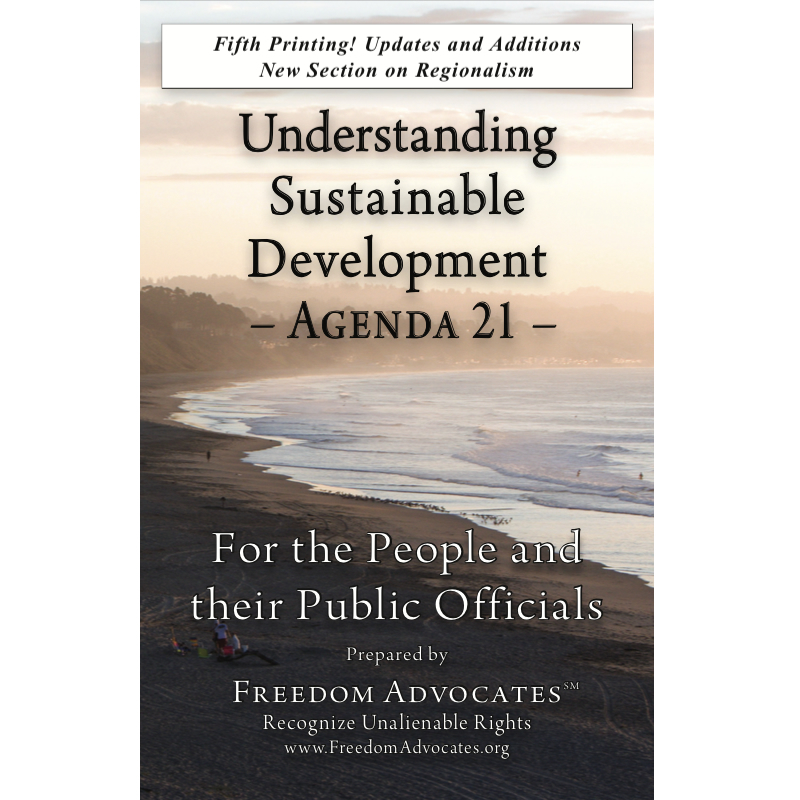 Michael Shaw, President of Freedom Advocates is featured in the section on Agenda 21. 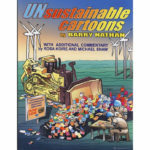 Use this DVD as a resource for all those you know who still “roll their eyes” each time you endeavor to inform. We were born for such a time as this! Be a part of the solution. Freedom depends on it.